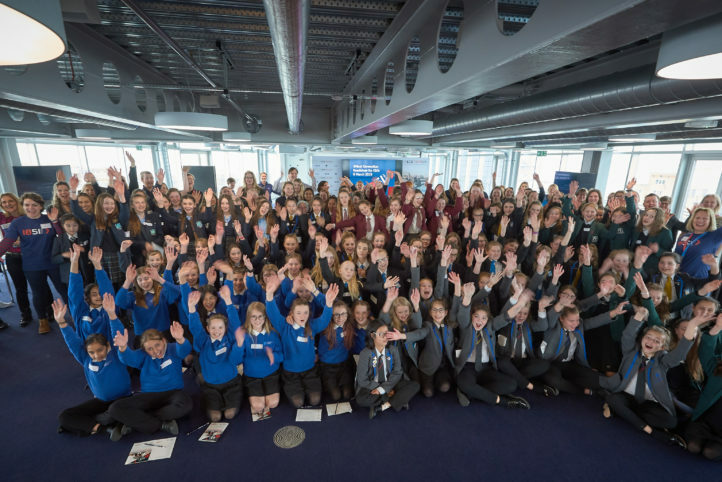 We are a dynamic and innovative education charity committed to inspiring young people nationwide. 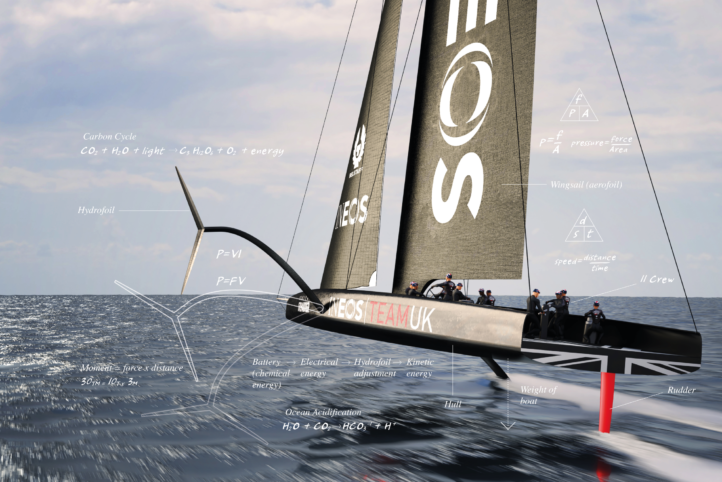 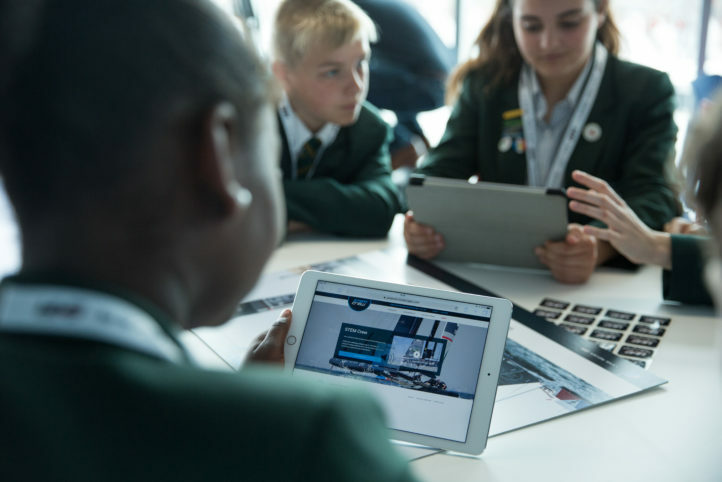 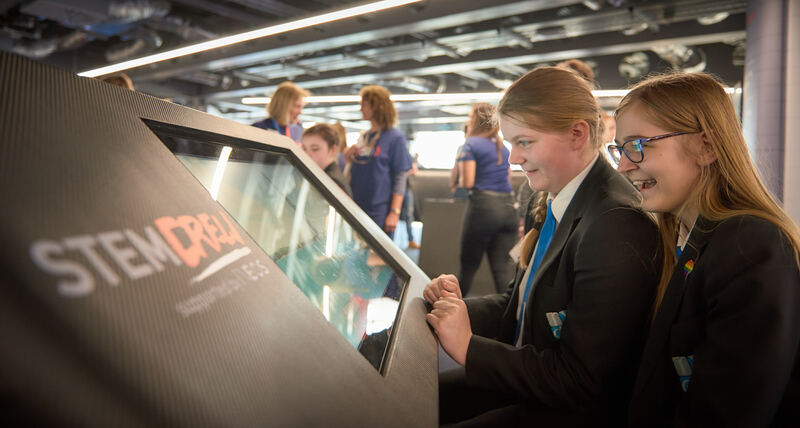 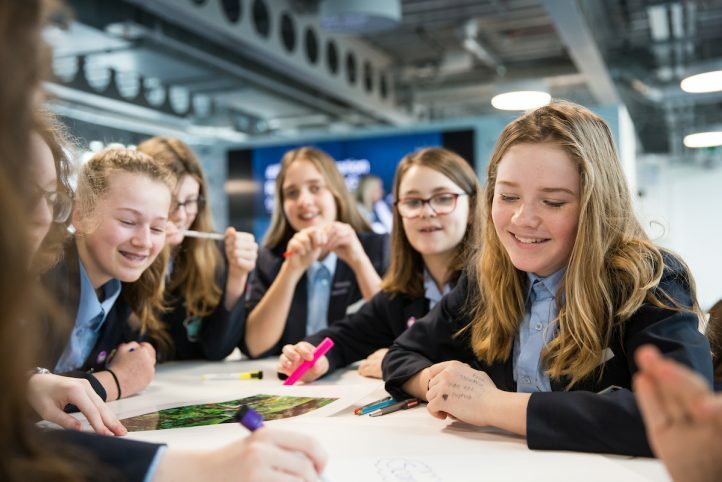 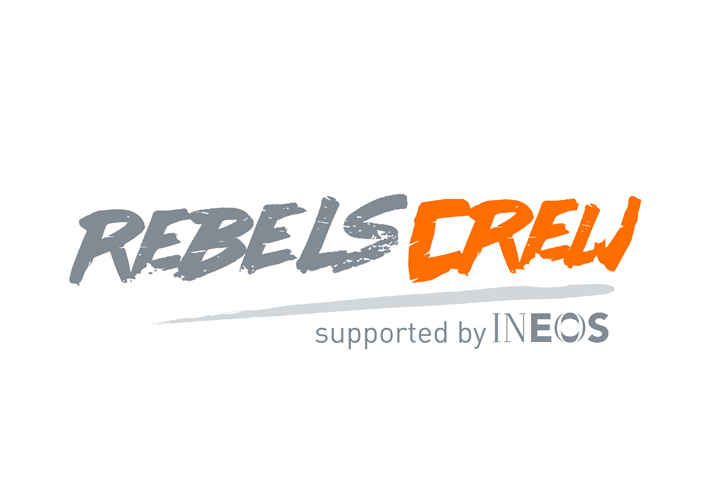 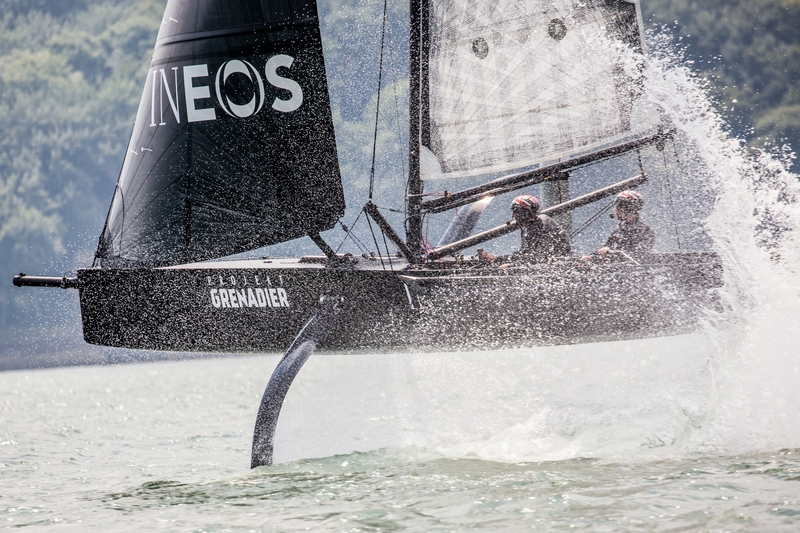 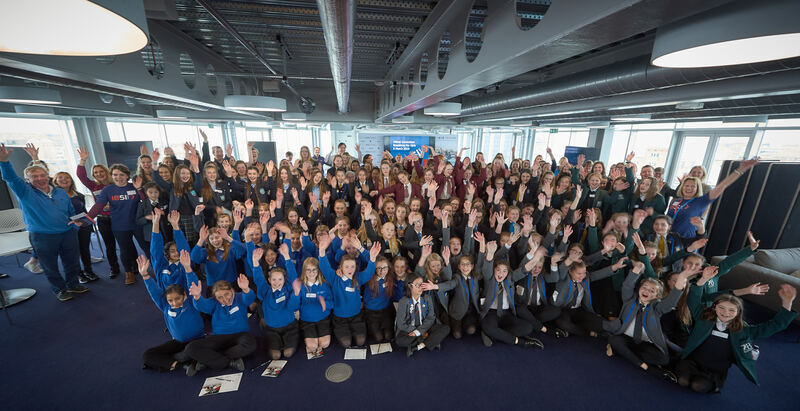 As the official charity of INEOS TEAM UK, the British challenger for the America’s Cup, we believe in inspiring young people from all backgrounds to imagine their futures differently. 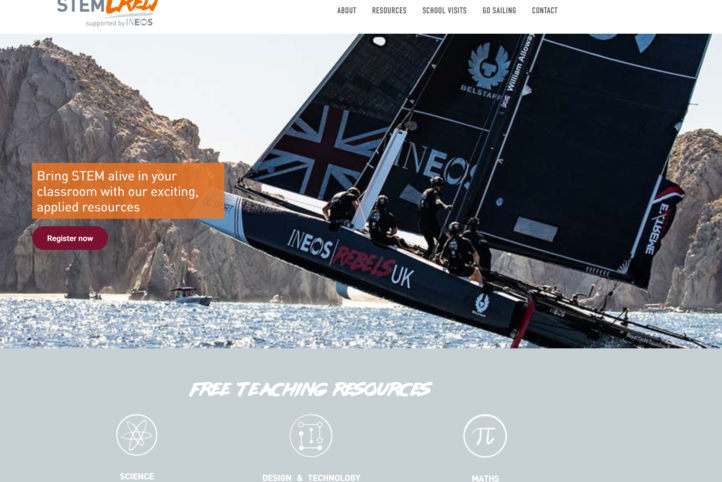 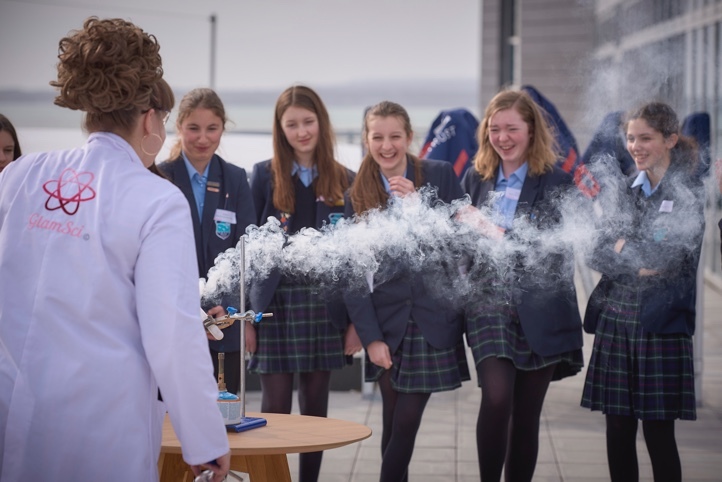 We harness the power of professional sailing to excite more young people about opportunities in Science, Technology, Engineering and Maths (STEM) and, through participation, to develop essential life skills. 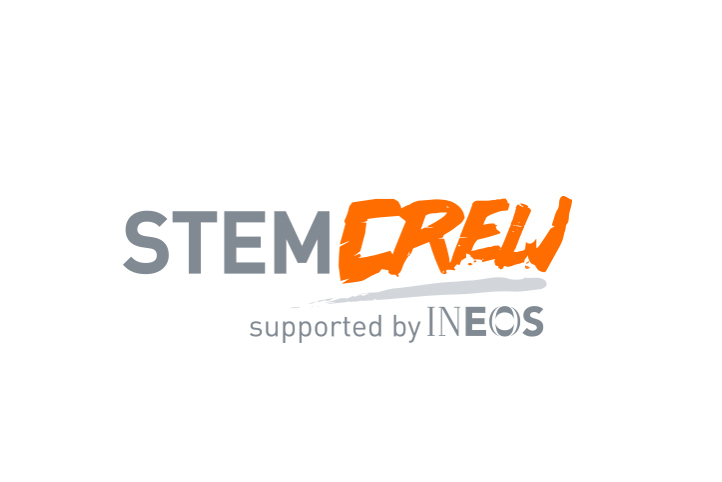 STEM Crew: Exciting news about STEM Crew!